A cheap wedding photographer would definately be a saving on your wedding budget but you don't want to end up with poor photographs of your special day. When looking for a professional wedding photographer ask to see their portfolio, you know that you are going to be shown the best of their work but have a look to see if their style suits you. Ask for their price list, do not be bullied into accepting their fixed price package as you might not want that combination of photographs. Do you pay extra for extra prints? Is the cost of the album included in the price? Save money with a cheap wedding photographer by only having them at the ceremony and a few at the reception. Do you need to have professional photos of the evening do? Especially if Aunt Agnes is doing the birdie song! Think about the different combination of group photographs you want to ensure that these get taken. A professional wedding photographer will take on average 150+ photos on the day, so you should have plenty to choose from. Ask for recommendations from friends and make sure you shop around to get the best price and quality. 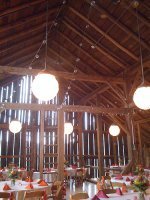 Here is a list of lots of places that you can find good cheap wedding photographers. 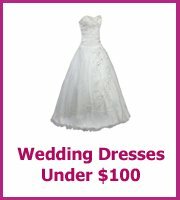 Another cheap wedding photographer could come from one of the many online photograph communities. This is where you could find a new photographer that is looking to build their experience and a great price for you. One example is www.flickr.com but there are many others. Have a look at your local college, are there any students of photography that you could hire for your wedding photographs? Whatever option you choose make sure you are happy with the style of photographs, the number of photographs and of course the price. We often have new photgraphers offering their services for free on our free wedding stuff facebook page. 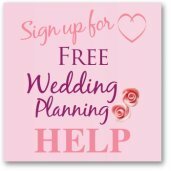 It is well worth keeping an eye on to see if their are any wedding freebies that you may be interested in. An affordable wedding photographer would be to ask friends or relatives to take the photos for you, but this does come with a health warning! 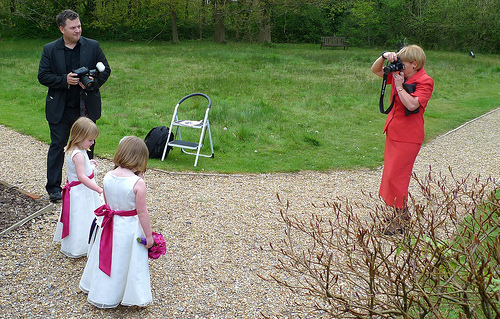 Uncle John may have the best camera money can buy but he may never have photographed a wedding before. You may end up with no photos, or just ones that look terrible. 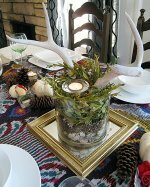 However you could supplement your professional photographers photographs with those that your friends and family have taken. That way you will get to see your wedding from different angles. As more people now have digital cameras this makes the sharing of photos much easier and you can edit which is a great bonus. Here is a list of must have photographs. Most people have a smart phone or a digital camera and most love to share their photos of what a great day they have had. One way to have everyone's photos in one place is to share them on something like facebook. Facebook is the social site that most people knoe about and have access to. You could set up your own wedding page and then invite everyone to share their photos. If there are photos that you love and want copies of ask them to send you a copy with a higher res otherwise they will end up being blurry if you want to print them direct from facebook. As well as still photographs having a wedding video is a lovely reminder of your special day and if you think that this is not in your budget have a look at saving money with our tips on wedding videographers. Having a cheap disposable wedding camera on each table or distributed amongst trusted guests is a good way to catch informal photos. Remember to cost in having them developed as well! It is inevitable that you will end up with some dodgy photos especially if your mates and children have a go!